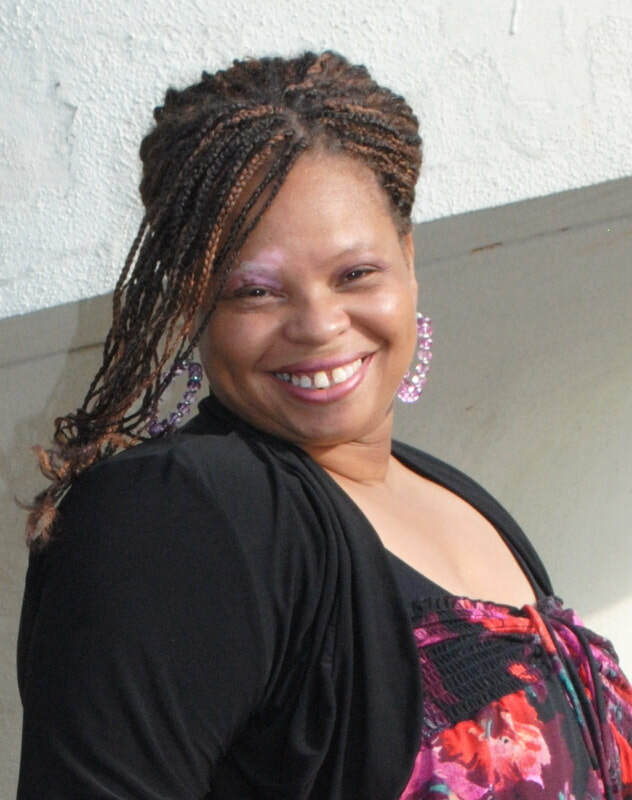 Priscilla McGee is an Author, Educator and a Visionary. She is a Pastor and fluent speaker in the ministry. She is a devoted leader and Educator of Biblical Principles. She has been writing poetry for over 30 years and when she gave her life to the Lord her writing style changed. Priscilla McGee began writing about God and it eventually became Poetic Expressions. Priscilla McGee would like to share these poetic expressions with the world. Priscilla holds a Bachelor's Degree in Education and she is a fluent Teacher. Priscilla has a sincere desire to help others to reach their purpose in God. She is currently writing and teaching about different topics of healing and deliverance for the body of Christ. Priscilla is passionate about writing and reading poetry, teaching the word of God and helping others to grow in God. She has a passion for children and wants to be a part of helping children to become leaders in the society. Priscilla lives in North Carolina with her husband, she has four beautiful daughters, one son and nine awesome grand babies. This blog will feature new authors from around the world. It will include all genre's. Send a email also if you are interested in being featured in the next issue.